Join ACR hosts Hesher and Spore along with Branko Malić from 21Wire / Kali Tribune and Andy Nowicki from Alt Right Blogspot for the 77th episode of BOILER ROOM. Dim the lights, dawn the headphones and indulge in some Boiler Room with the crew. 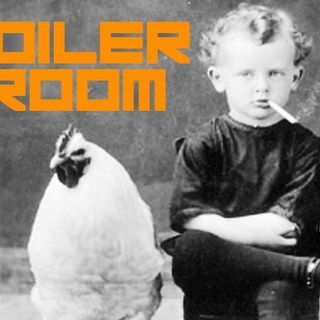 This week we’re boiling up some media maniac conversation with blend of topics that ONLY the Boiler Room can pull off.